For those who suffer from night sweats and hot flashes, help is in reach. Most often, people don’t realize their night sweats aren’t temperature related until the cooler months. It’s then when people notice that night sweats are still happening! We’re here to help you go from Why am I sweating at night? to cool and dry, all night long. So what are you waiting for. 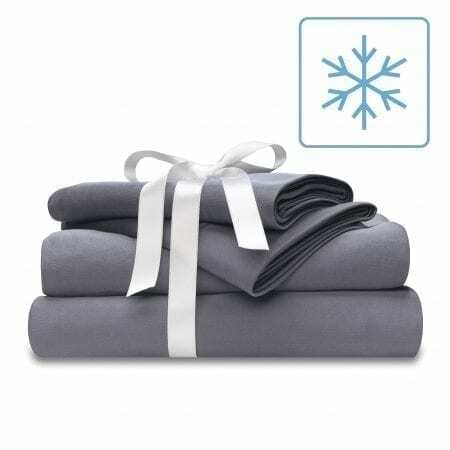 Start enjoying the cool side of the pillow all night long with Wicked Sheets Moisture Wicking and Cooling Bed Sheets.